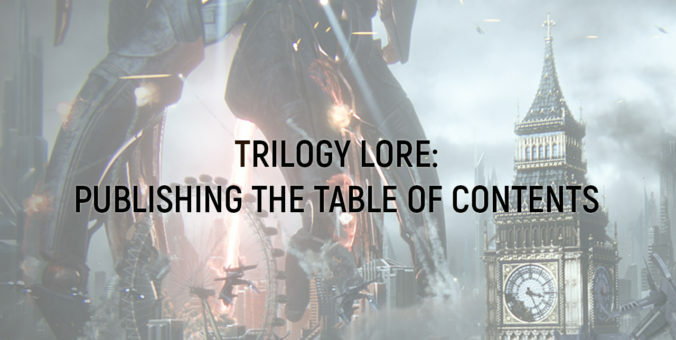 We are releasing our table of contents for the trilogy lore today. Well, when we created MEL we were aware that the Mass Effect wiki was a fantastic source of information. We didn’t want to copy it. 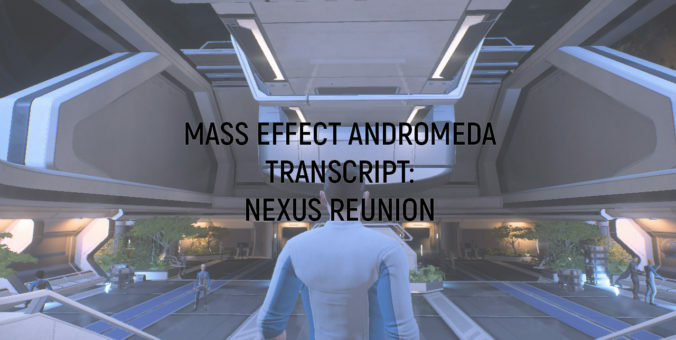 Our goal was to provide a contextualized and complete analysis of the Mass Effect lore. For that, we needed a good foundation to work on, and that’s the table of content that we’re publishing today. How did we work on this? We tried to take everything into account, including information we couldn’t completely verify and information we still don’t have (though the lack of information is information in itself!). Now we are going to work on writing lore articles by using our table of contents as a sort of base structure, as well as using all the canon sources we have to do research (one of those sources being the transcripts we are publishing). Keep in mind this is only for the trilogy. We still have to do the same type of work for Andromeda. If you have any questions please read below first! Can I join you guys and work on this? If I do join you, do you expect me to work on all entries? No. We believe in letting people work on what fascinates them. 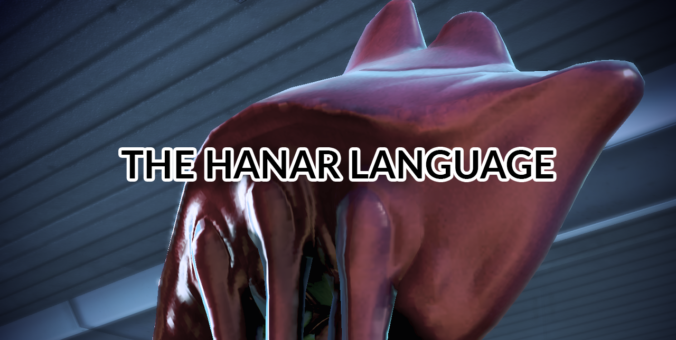 If you don’t care for a specific species, we don’t want you to gather information and write a lore article about them. 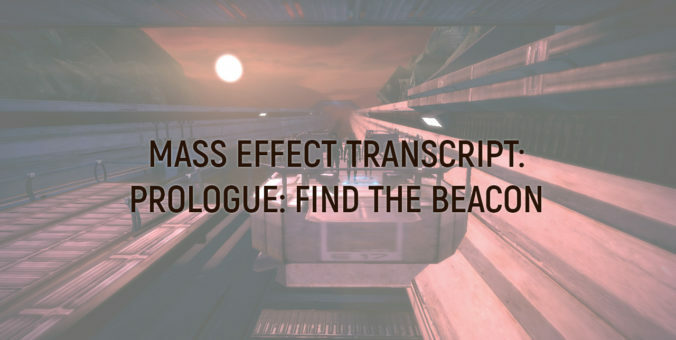 However, if you feel passionate about a specific Mass Effect theme, species, technology, and you feel capable of writing an informed and complete lore article about it, contact us. What if I’m more of the “gathering information” type? Contact us too. We can always use help with that! Can I give you feedback about your table of contents? Sure! 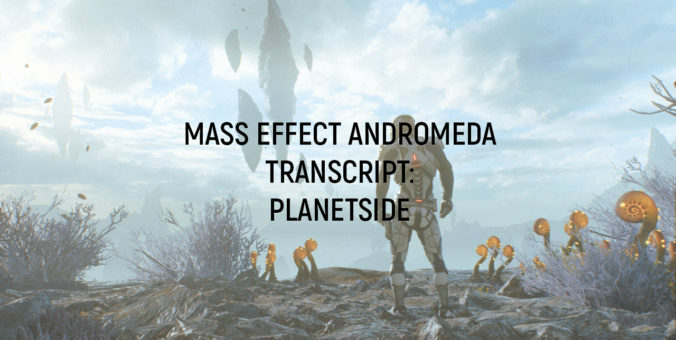 Send us an email at info@masseffectlore.com or contact us on Tumblr. We are very excited to be sharing this with you, and hope you love it as much as we do! 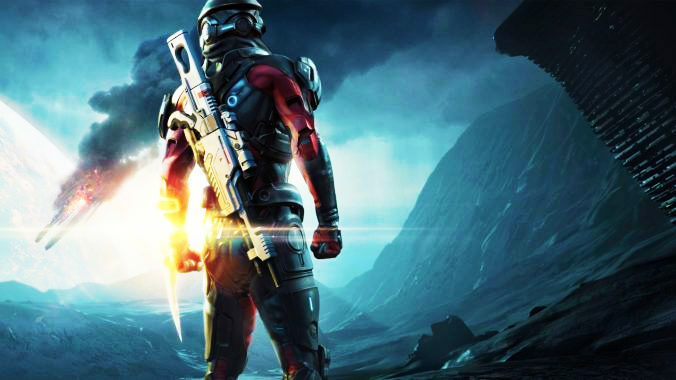 After a long hiatus, we came back to the Mass Effect community to ask if any of you were interested in joining the MEL team. We were thrilled with the response we got from the community and found ourselves a great team. You can find out more about our new members and their work in our About page. We would also like to thank previous members of the team for their efforts in laying the foundation for the new team to work with. So, what’s new? Well, we’ve been hard at work. The codex is available in four different formats: .word, .pdf, .epub, and .html, which includes embedded links for easy navigation. 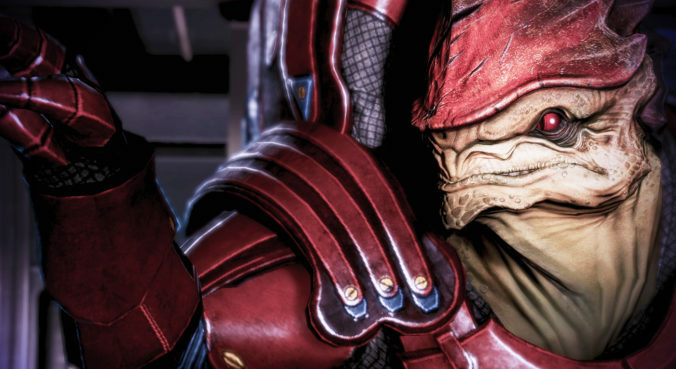 We updated our Mass Effect Guide to include everything Mass Effect Andromeda. More precisely, we added a page for Ryder and Andromeda’s Galactic Community. 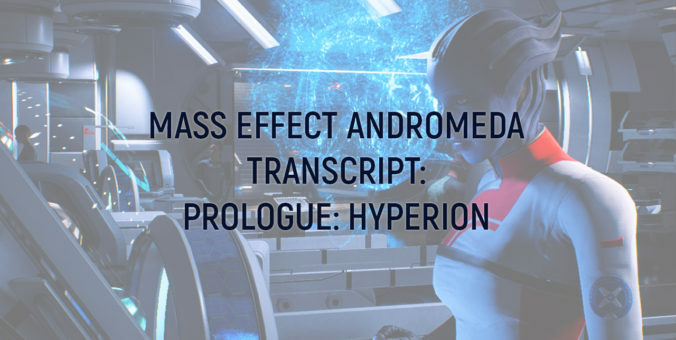 Our Mass Effect Canon page also got an update, and we’re currently working on updating Major Events and adding a Mass Effect Andromeda Multiplayer page, as well. We’ve added a Links page, where you can find links to fandom spaces, social media, lore resources, and more! 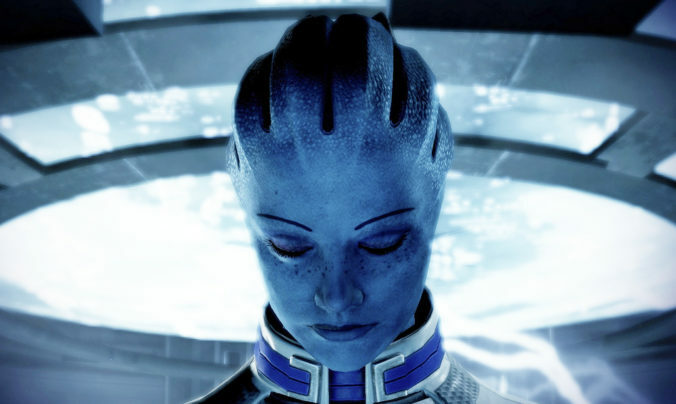 A table of content for our Mass Effect Lore page. This is a big project at MEL!